31 Excella, top of the line. Purchased from original elderly owners about 5 years ago and used little since. very good original condition. load level hitch included. 655.0365 904 no text please Location Jacksonville, Fl. 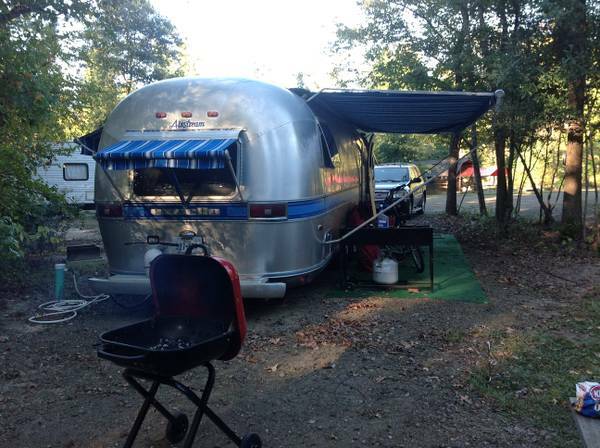 1987, 32 Airstream, not a fixer-upper, Fully equipped. 334-6 nine five-one nine 6 two.do not contact me with unsolicited services or offers.